And so Summer is nearly upon us! The year is flying past! We continue to have promotional offers on some of our whitening products. Call us at the practice on 08444991230 or 01536268336 for more information on our promotional offers or to book your consultation today. Our experienced cosmetic Dentists also offer a various range of cosmetic and orthodontic treatments. For a more discrete way of straightening up your smile without the sight of metal why not book in for your FREE consultation to discuss one of our clear brace options. We use systems at the practice such as Invisalign, Inman Aligners and white fixed braces. We appreciate your time, and thank you in advance for your feedback. From all of us at Elizabeth Street Dental Centre, we thank you for your continued support. 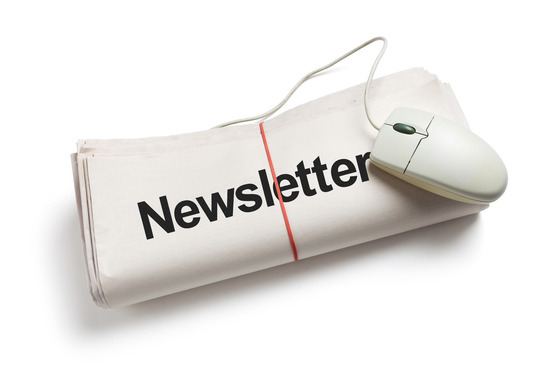 We look forward to updating you all with more news about the practice and its patients in our Autumn/Winter Newsletter.